You are here: Home / Work in Progress / Macarons – Yum Yum Yum! Macarons – Yum Yum Yum! 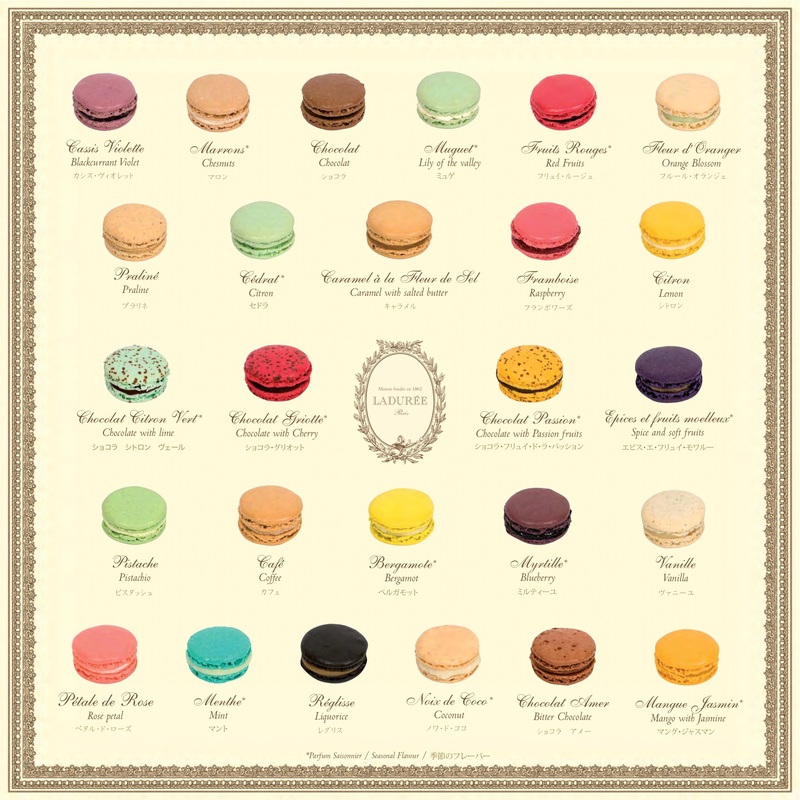 I love macarons – especially the ones from Laduree – so yummy! But one that is non calorific is the Macaron dress from Colette Patterns. Admittedly when I first saw it I wasn’t sure. it really didn’t grab me… until I saw a version with the sheer yoke as made by Meg from Sew Happy Clothes and more recently Natasha from All Dressed up and Nowhere to go – That’s when I finally got it! Since then I have been wanting to make it and yes I know black is boring… but it’s that time of year and well I need a party dress naturally! So before I start making another coat, I decided to knock up a quick dress instead! 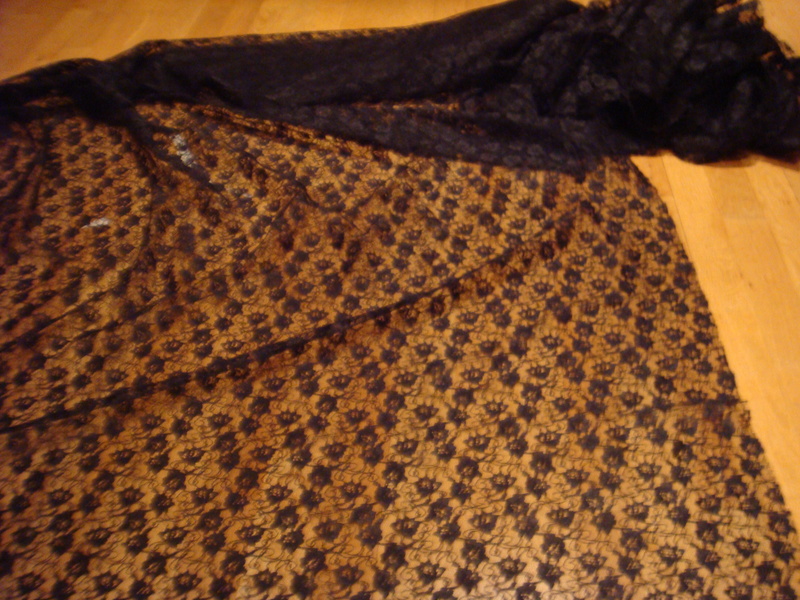 I’m intending to underline the lace with black organza as I know I will find the lace irritating otherwise. 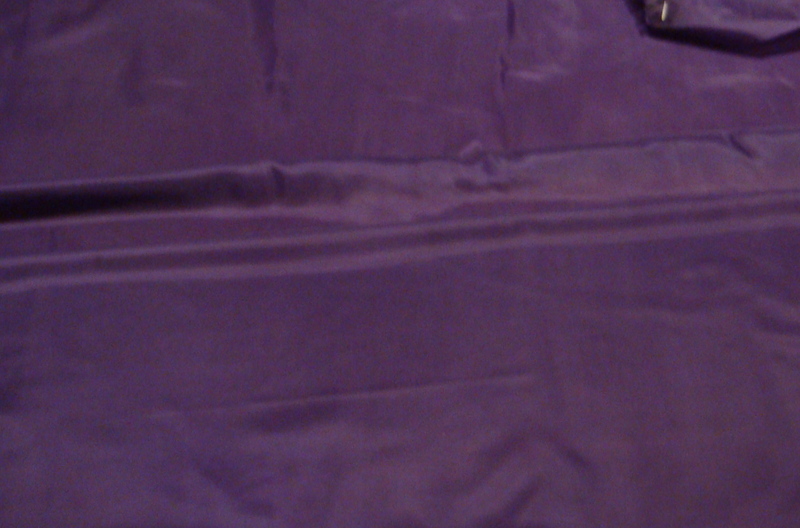 The rest of the dress is being made up with a black polyester/wool mix which has a lovely drape. 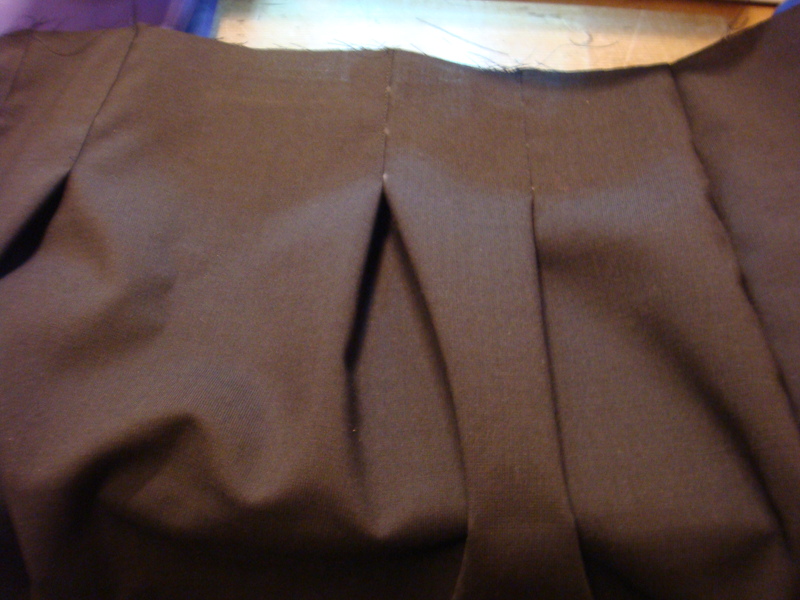 I’ve already made up the skirt and skirt lining – putting in the pleats. This pattern is a bit of a dream because all the pattern pieces are cut on the fold…. so easy! 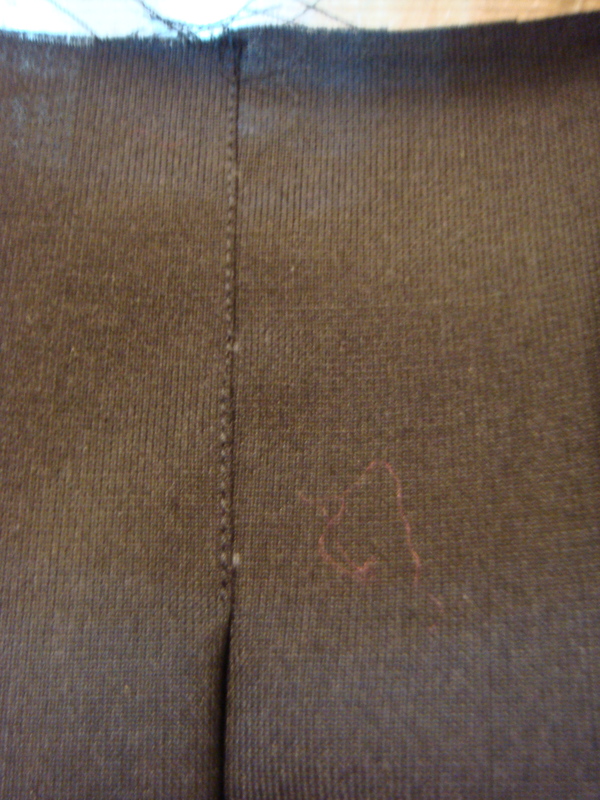 Then I’m lining this with an acetate purple lining that to be honest is pretty cheap, nasty and a bit of a static magnet but I’ve got it and well I guess it would be good to use up – because as I am sure everybody must know, this country is cold. It’s positively arctic and a lining is a must!